This was a good holiday read for our group. However, while this was an eagerly anticipated read for us having read a few books by this author, we felt that this was not one of her better ones. We found it a little too hard to follow. The writer built the suspense well, but between flipping between 3 different points of view and also between the past and present day, made it at times, too complex. Some of our readers found it hard to sympathise with the main characters and found some sections a little over detailed. Overall though, as a group, we still found this book an enjoyable read, and we definitely recommend it. 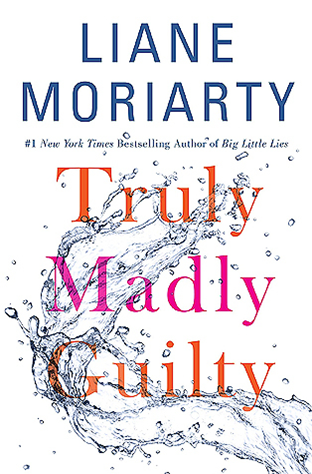 This entry was posted in Australian Authors, Book Club Kits, Book Reviews, Fiction and tagged book review, Liane Moriarty, truly madly guilty by Jody. Bookmark the permalink.